Kainuu Orienteering Week (Kainuu O-Week / KOW) promises unique experiences in the varied terrain, rich culture and pristine natural environment in the Kainuu area. The week offers a versatile orienteering and holiday experience for both orienteering participants and spectators alike. The event attracts between 4,000 to 10,000 participants and spectators annually, making it one of the most popular sporting events in Finland. The biggest week in its history was in 2013, when there were a total 9166 participants across all categories. Kainuu Orienteering Week is an annual, international orienteering event that has been held in the Kainuu province of Finland since 1966 and attracts participants of all skill levels, from absolute beginners to top performers. Steeped in Finnish tradition Kainuu Orienteering Week is the second oldest orienteering week in the world. In 2017 Kainuu Orienteering Week was proud to celebrate its 50th anniversary. Kainuu Orienteering Week is known as a holiday and orienteering week for the whole family. The competition centre houses all necessary services and our children’s day care entertains the little ones. We even have a special doggie daycare so that the whole family can concentrate on orienteering and can enjoy the event and athmosphere. – Competition centre: restaurant and café services (lunch, cafe, grill, snacks, candy, ice-cream, etc. ), showers and toilets, children’s daycare, doggie daycare, sporting good shops, souvenir and local handicraft stalls, car parking areas, information services, and the ever-popular club tent area, all boasting a unique, friendly athmosphere. There are four race days, in the competition categories, the final results will be determined by the collected results of those four race days. In the Elite categories there are pursuit stages on the last competition day. You can race against yourself and against the others in a variety of competition and open orienteering categories. There are stage winners and overall prizes in all competition categories and in the H/D21 elite categories there is a pool of cash prizes of up to 7,000 euros. In the open orienteering categories, all participants have equal chance to win various product and gift token prizes. Whilst recovering on the two scheduled rest days, you can explore the Kainuu area and its Finnish culture. There are plenty of free-time activities, including hiking, canoeing, cycling and mountain biking, swimming in lakes and rivers and taking for sauna. Details on your options for an unforgettable cultural experience can be found on the websites of the various cities and towns in the area. The terrain in Kainuu features numerous hills, clean waterways and spectacular forests. There is a wide variety of orienteering terrain types in Kainuu. For example, you can find pine forests with excellent and fast orienteering tracks (in areas such as Joutenlampi and Tipasoja) and very old spruce forests with more demanding orienteering in hilly areas (such as Ukkohalla, Paljakka and Vuokatinvaara). The people in Kainuu, (and in Finland in general) are well-known for their friendliness, geniality and honesty. The professional staff members of Kainuu Orienteering Week proudly take care of all visitors and ensure that everyone has a great time. If you have any questions or encounter problems or setbacks, staff members will be glad to help you. Kainuu Orienteering Week’s accommodation office provides many accommodation possibilities, including school accommodation, dormitory accommodation, camping and caravan accommodation, hostels and hotels, plus private holiday cottages and houses. Additionally, in the larger Kainuu area there is plenty of other commercial accommodation, so everybody will be able to find a comfortable place to stay. 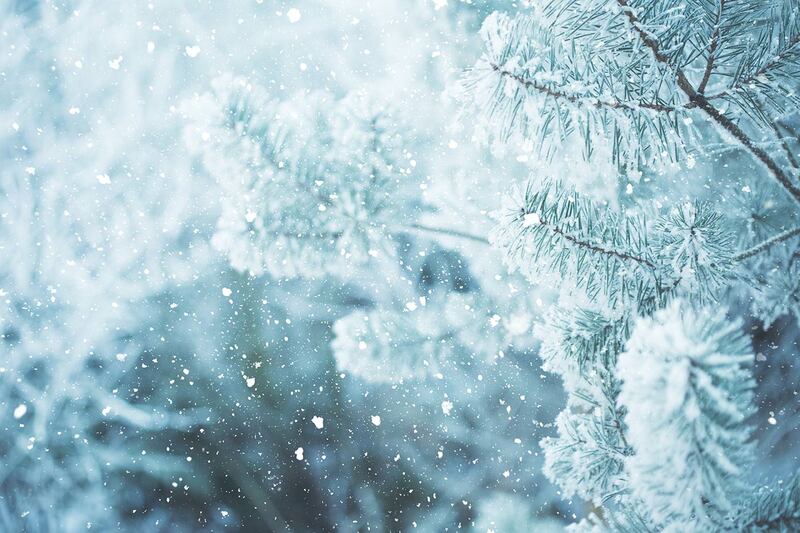 Travelling in Kainuu is straight-forward, and if you happen to encounter any problems, our competition office will be only too happy to assist you. – From these airports, you can continue by bus or by hire car to your chosen destination city in the Kainuu area (Kajaani, Sotkamo/Vuokatti, Kuhmo, Suomussalmi, Puolanka). – Alternatively from many Finnish cities (Helsinki, Turku, Tampere, Jyväskylä, Kuopio, Oulu), you can connect to Kajaani by train, and then from Kajaani you can continue by bus or hire car to your chosen destination city in the Kainuu area. On every race day throughout the entire Kainuu Orienteering Week, bus transportation is provided between the event centre and the competition locations. Continued development of this event is one of the major focuses of Kainuu Orienteering Week, and participant feedback plays an essential role. 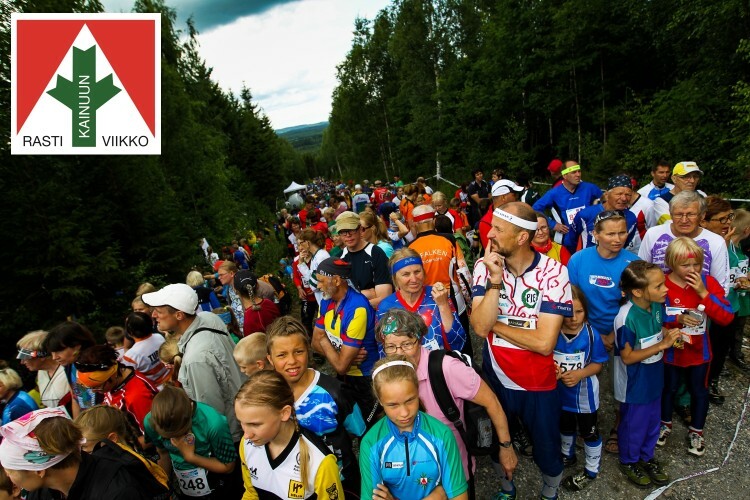 To this end, every year we collect comments and suggestions through questionnaires, and we also aim to grow and develop through continued co-operation with the other main orienteering events in Finland, the Jukola Relay and the FIN-5 Orienteering Week. We wish you a wonderful and memorable experience in the heart of Finland at the 51st Kainuu Orienteering Week 1.-6.7.2018 in Kajaani!